The New York Comic-Con is bring in a lot of goodies as of these past few days. One such treat is the full trailer for the upcoming TV series, The Shannara Chronicles, based on the book by Terry Brooks. Take your first look before we finally watch it next year! The regulars of the series are Poppy Drayton, Austin Butler, Ivana Baquero, Manu Bennett and John Rhys-Davies. It is executive produced by Jon Favreau, Al Gough, Miles Millar, Dan Farah, Jonathan Liebesman and author Terry Brooks. Watch the new trailer of the upcoming The Shannara Chronicles TV series. The Shannara Chronicles is a new TV series based on the best-selling fantasy novels by Terry Brooks. Set thousands of years after the destruction of our civilization, the story follows an Elven Princess, Amberle, a half-human half-elf, Wil, and a human, Eretria, as they embark on a quest to stop a Demon army from destroying the Four Lands. 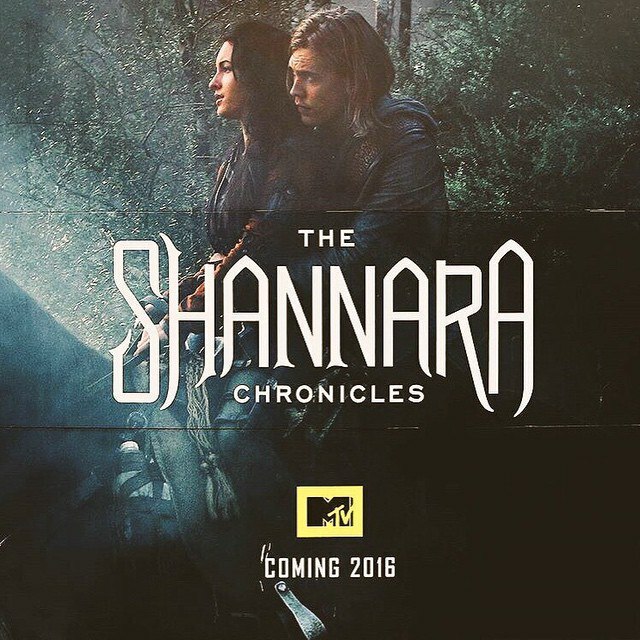 The Chronicles of Shannara will premiere on January 5, 2016 only at MTV.